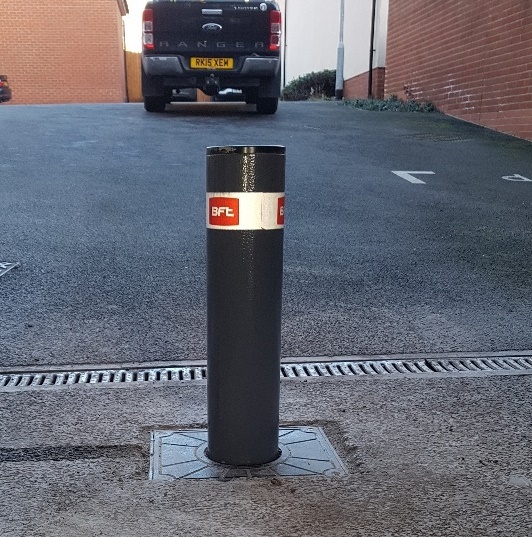 Whatever your premises and wherever your organisation is located in the UK, it’s important to be able to control car park usage, restrict unauthorised access and protect car park furniture and buildings. 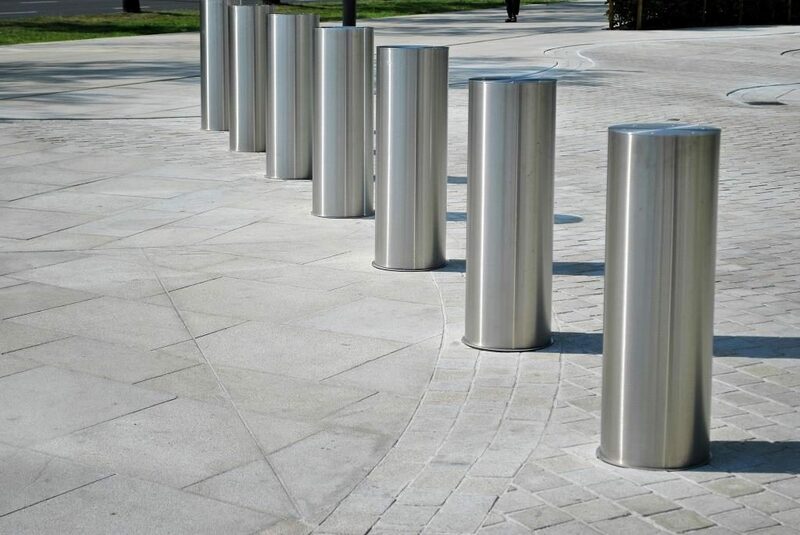 Additionally, in today’s world, it’s also wise to take measures to prevent ram-raiding and other ways that criminals may attempt to cause damage or gain access. 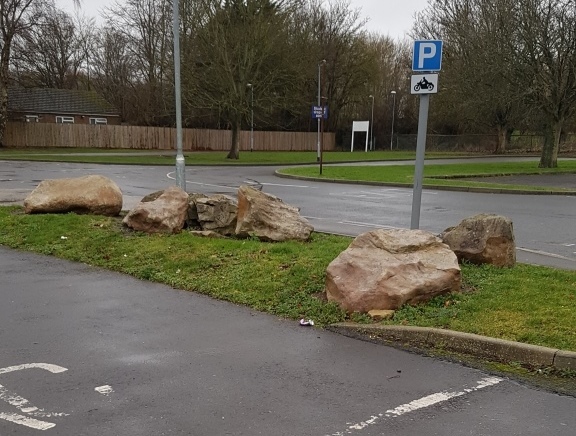 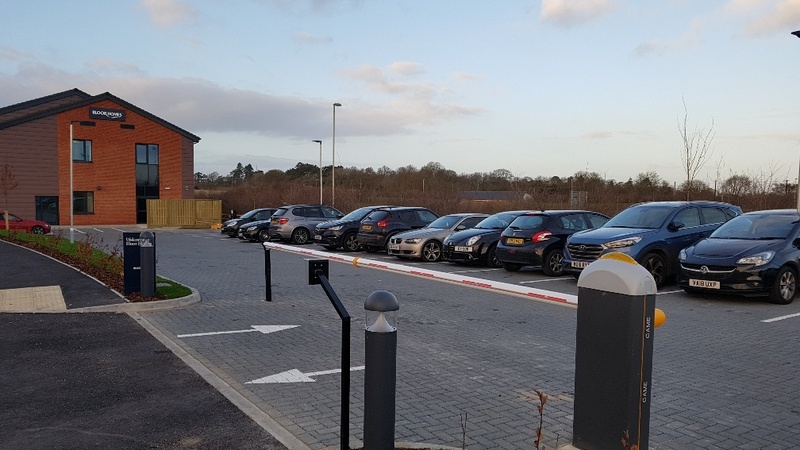 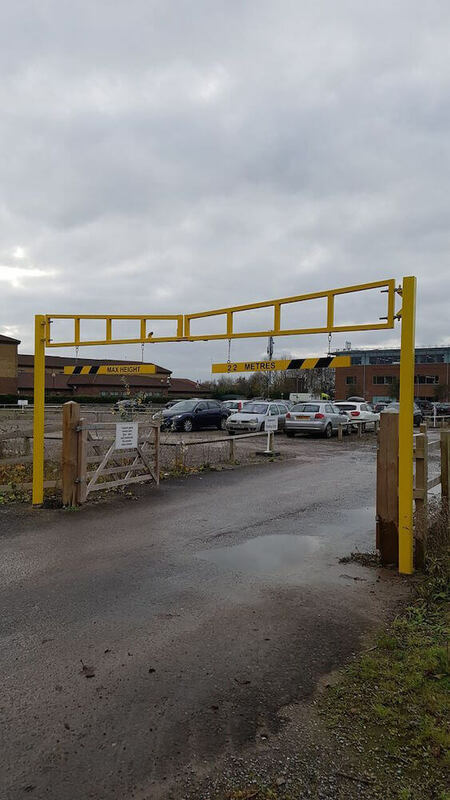 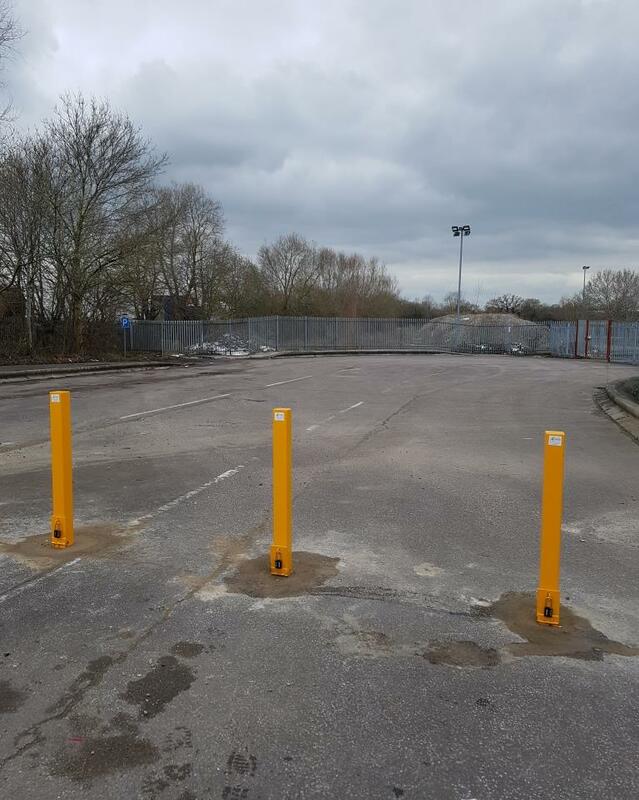 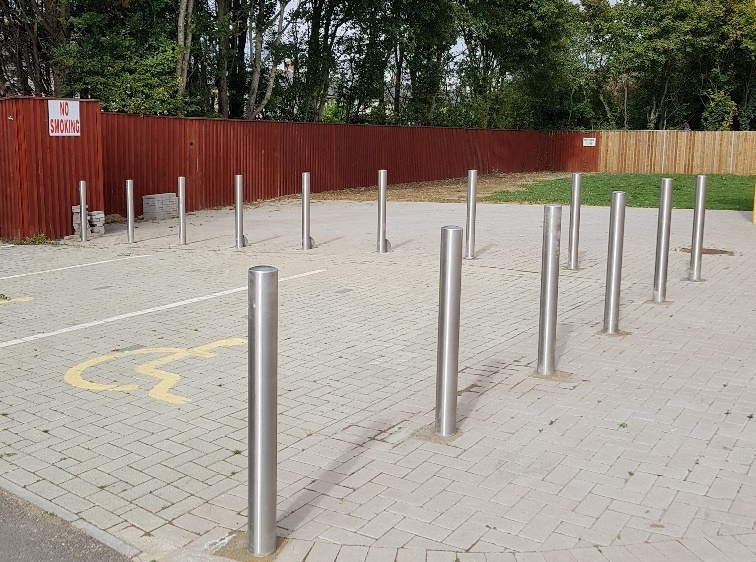 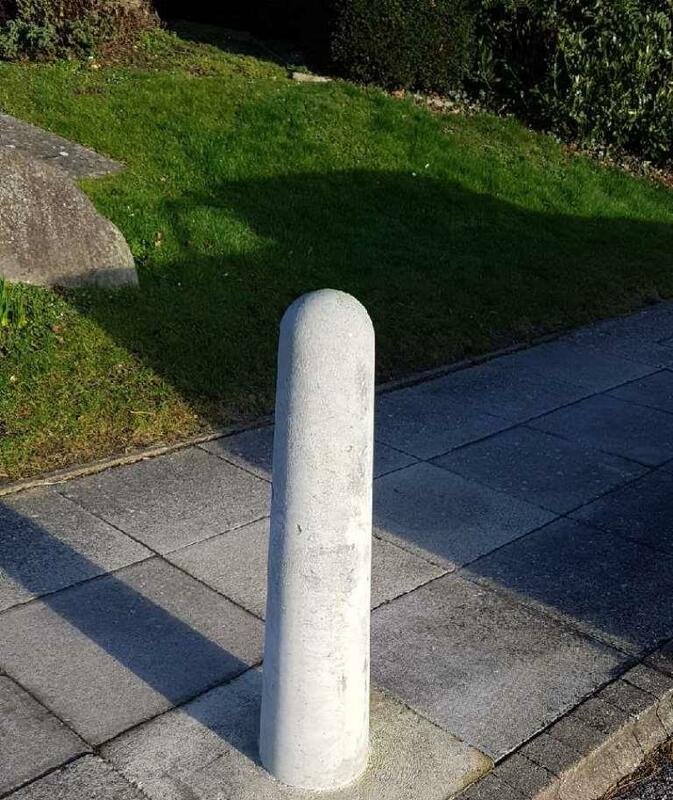 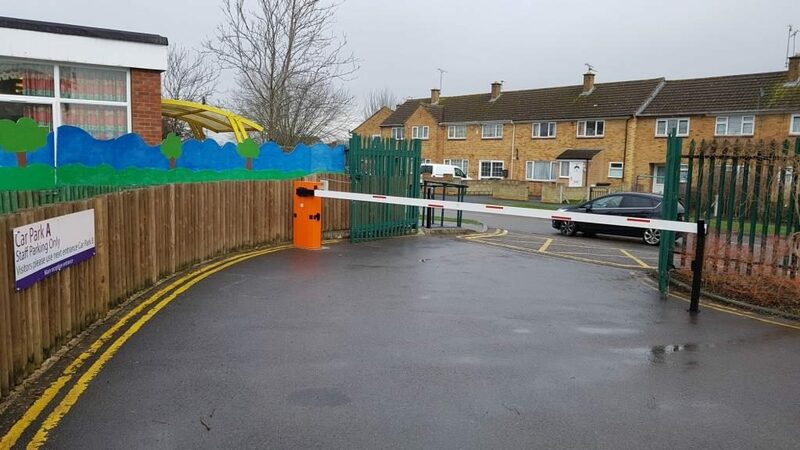 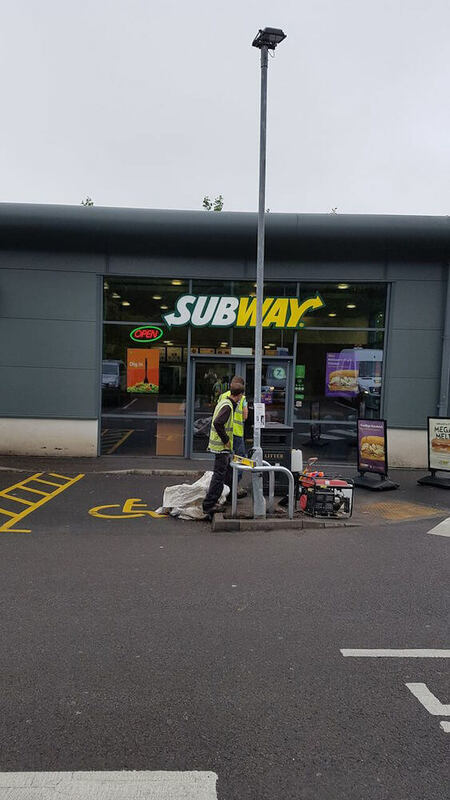 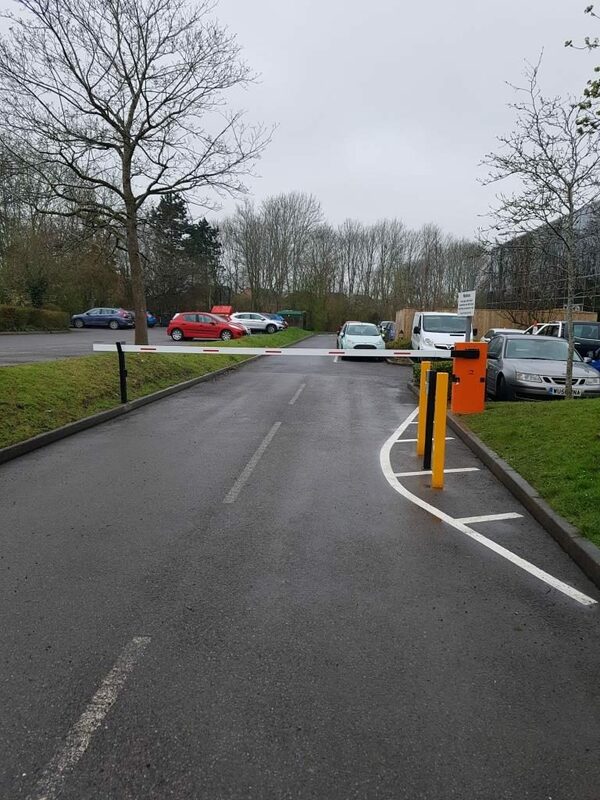 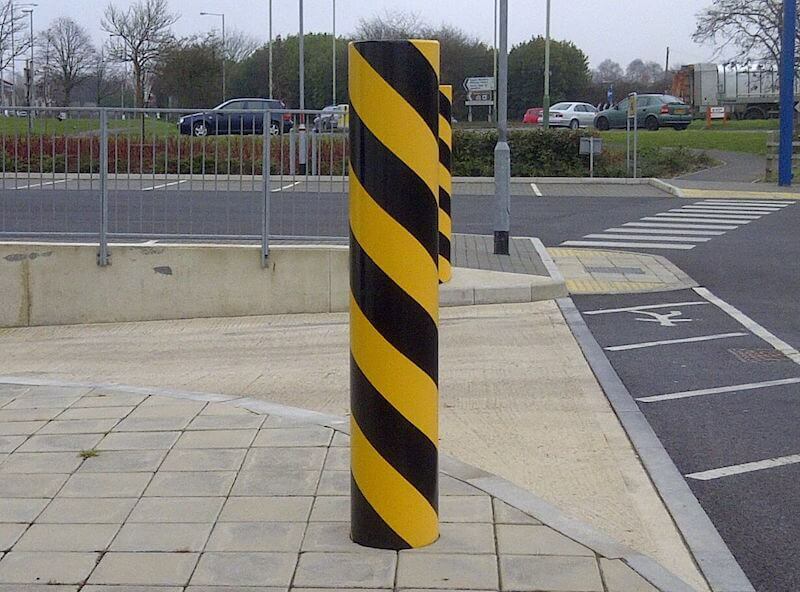 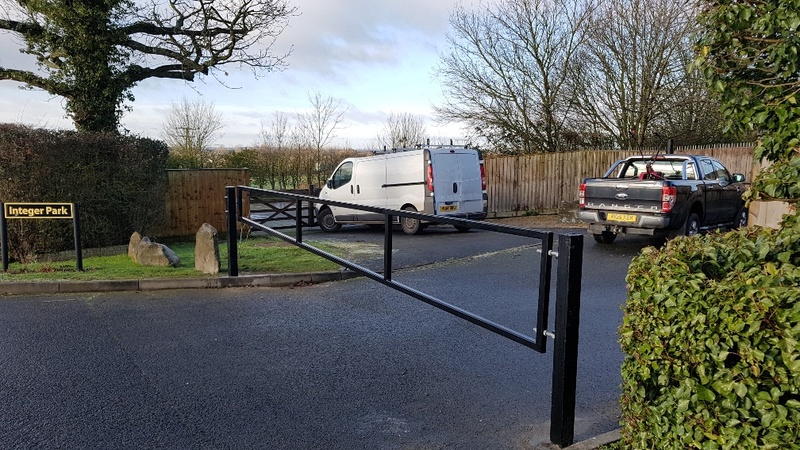 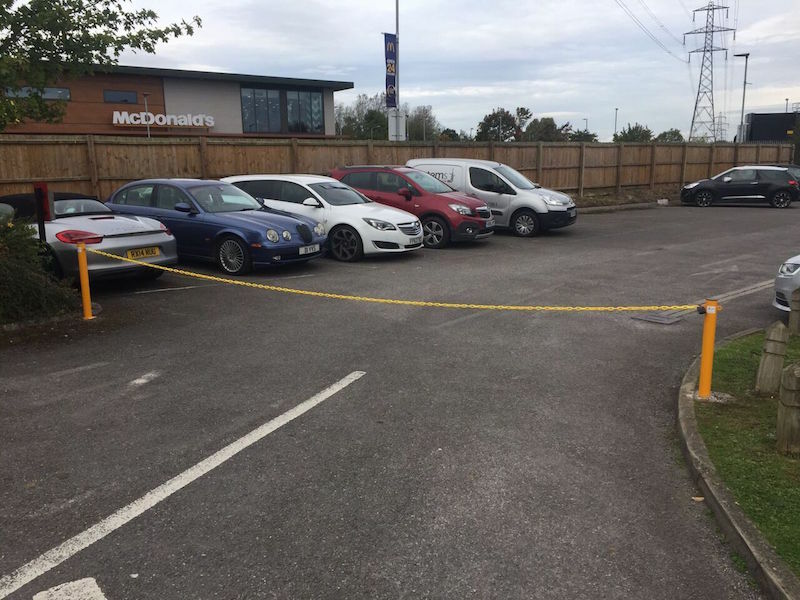 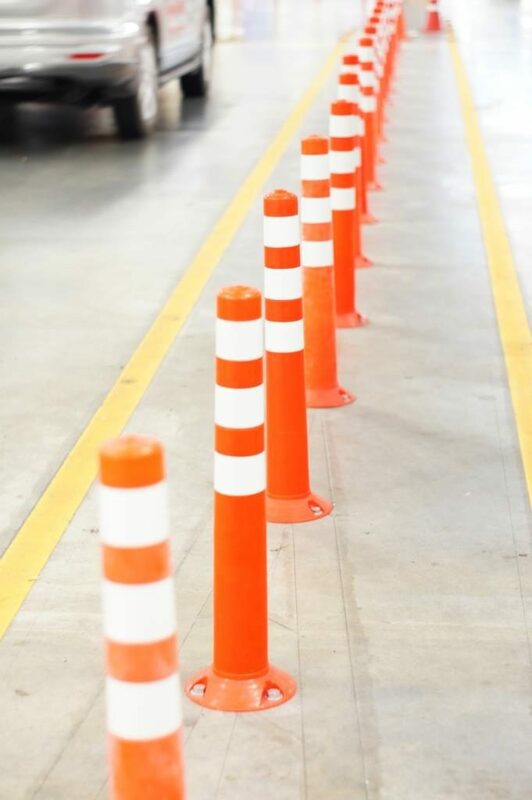 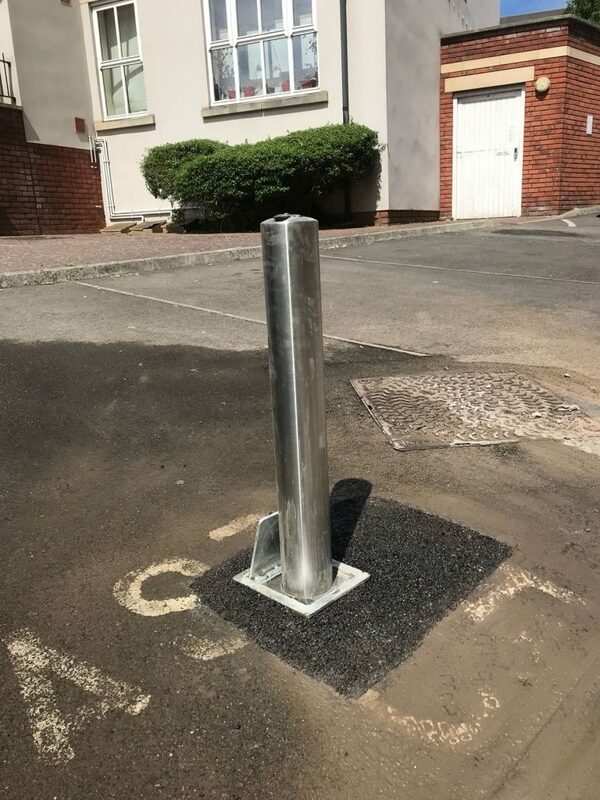 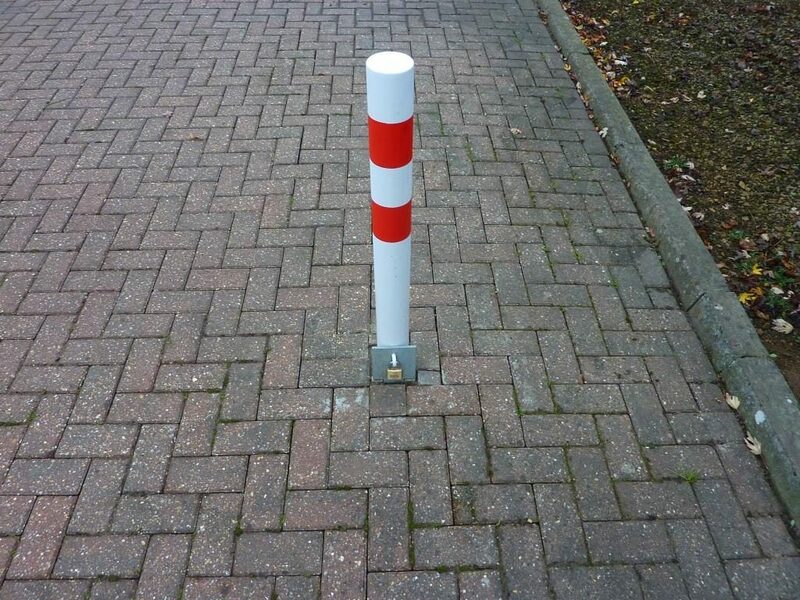 At Swindon-based Avium Car Park Services, we can supply and install a wide range of bollards and barriers to prevent unauthorized entry and restrict access to parking and other areas of your land. 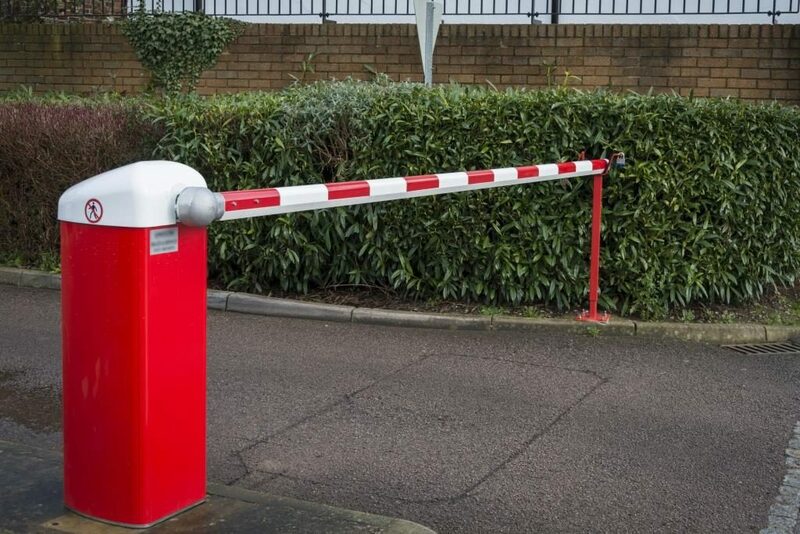 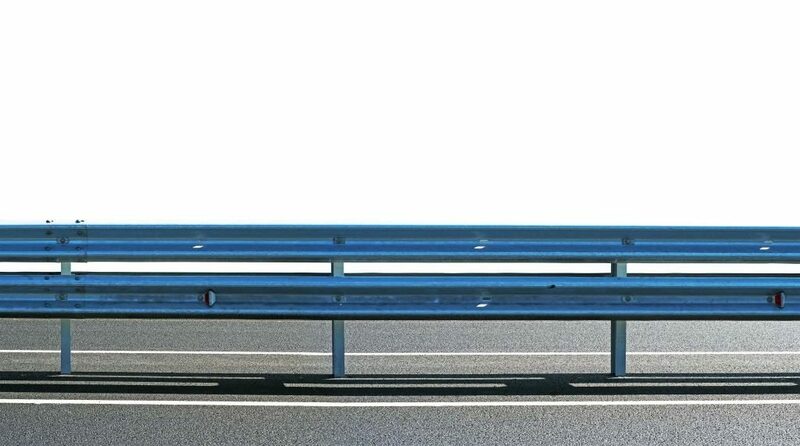 Barriers can be manual, electronic and/or automatic. 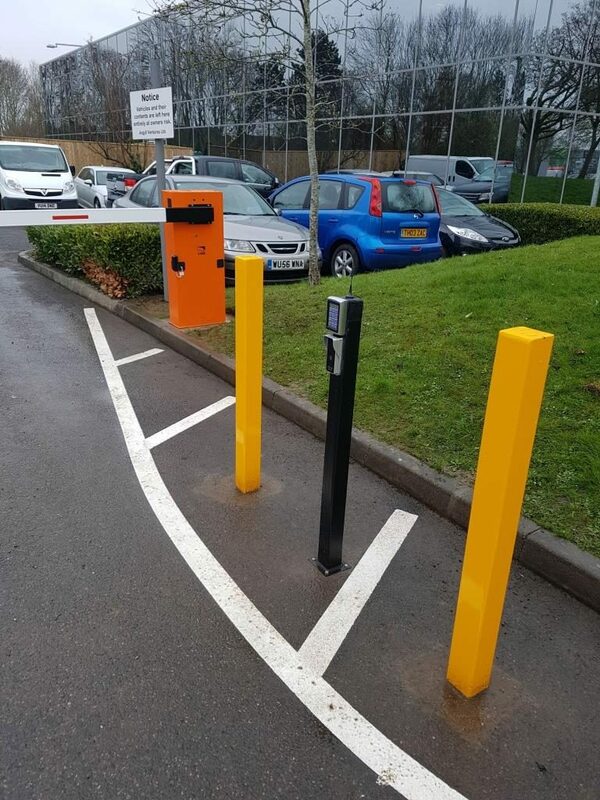 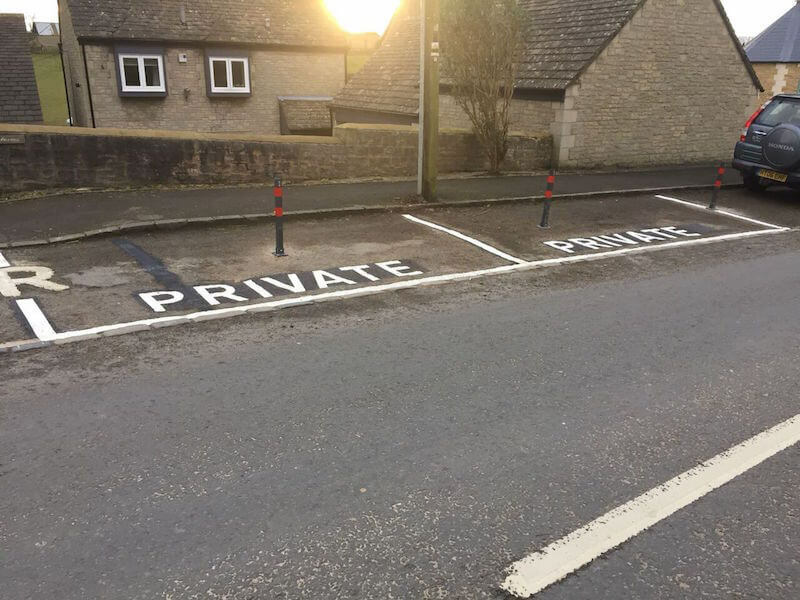 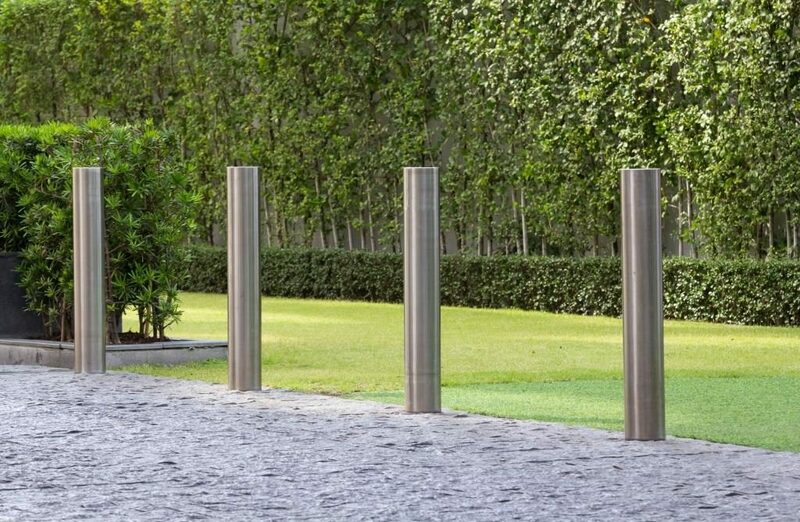 Bollards can also be used to separate private parking spaces from your public car park zones, allowing you full control of how your car park is used by staff and visitors. 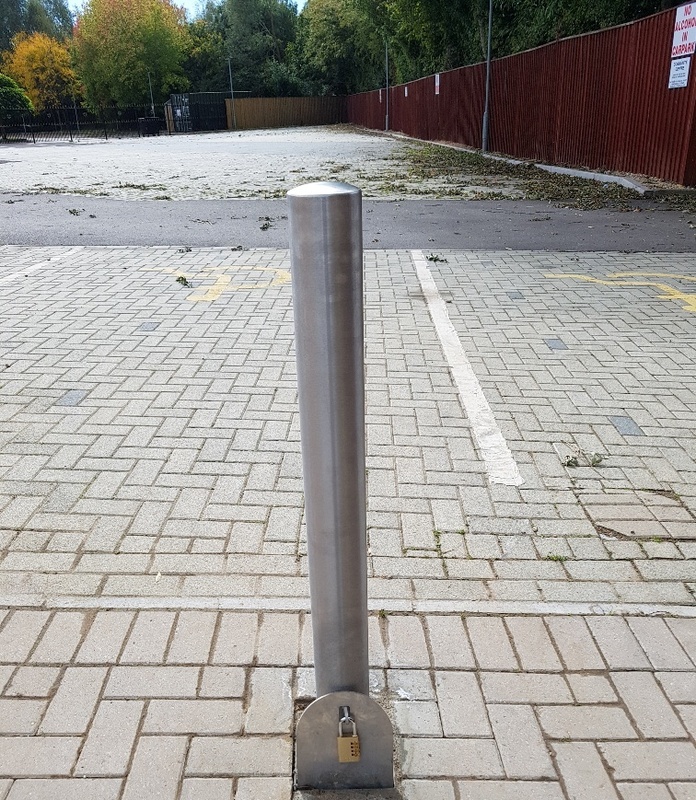 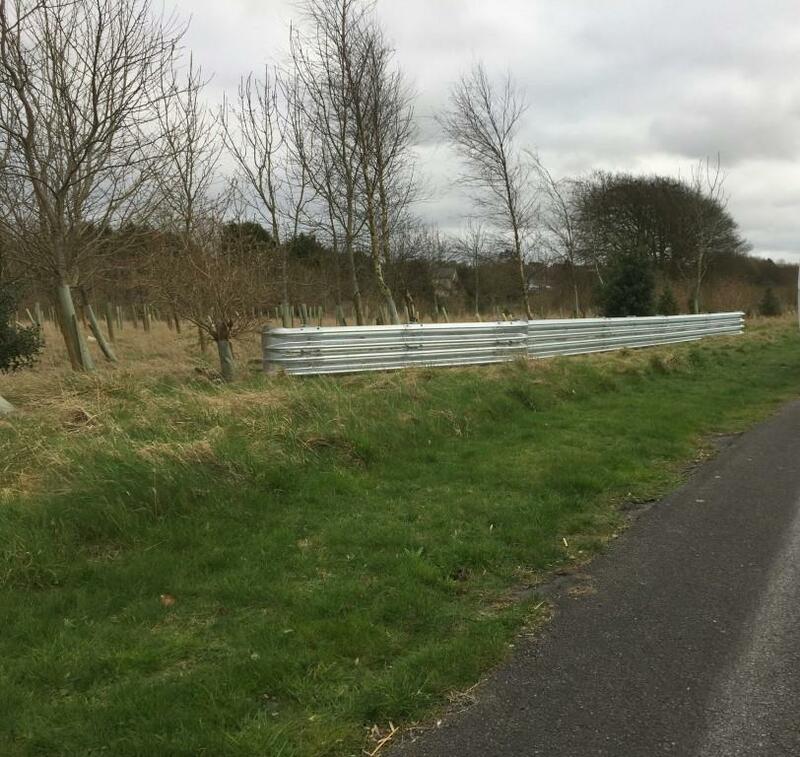 We are also experienced in ensuring that car park furniture such as lamp posts and other structures, and grass vergers or pedestrian areas, are protected. 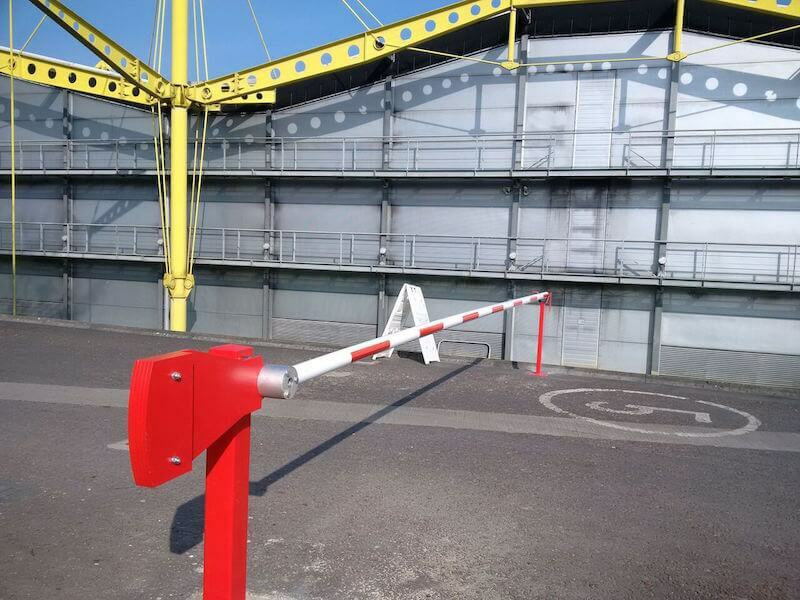 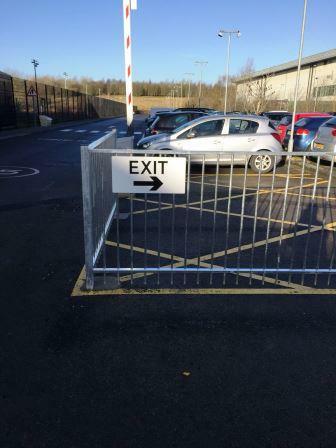 Basically, whatever you require to allow or restrict vehicle access, ensure pedestrian safety and premises protection, we offer a complete turnkey solution. 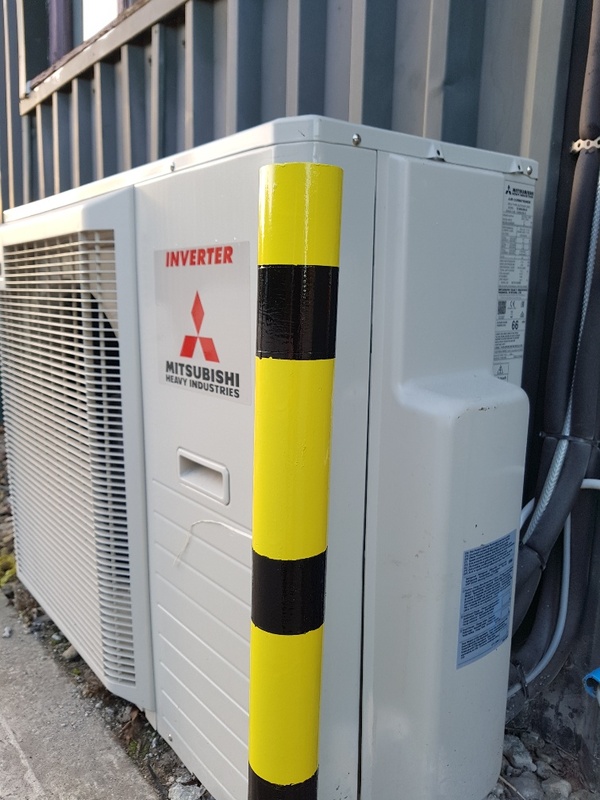 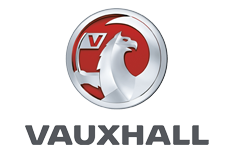 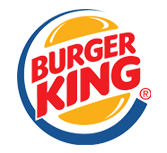 We are able to provide a UK wide installation service, along with a three year guarantee on most products.